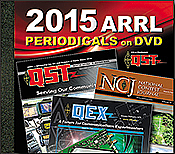 Applications for SDR, station logging, digital operating, CW decoding and more. 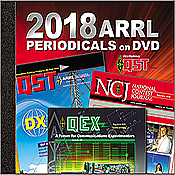 Download version 5.0 today! 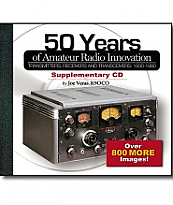 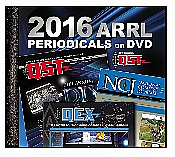 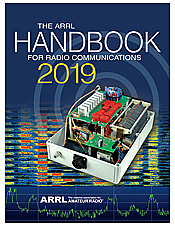 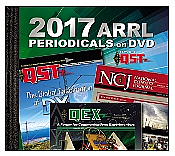 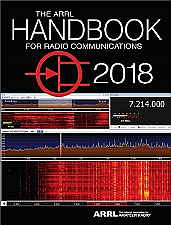 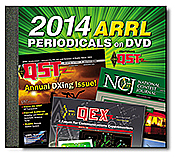 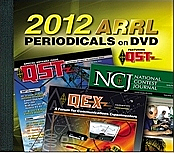 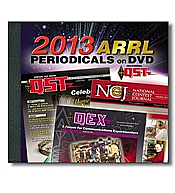 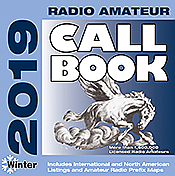 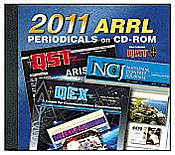 Over 800 more images not featured in the book 50 Years of Amateur Radio Innovation (sold separately).